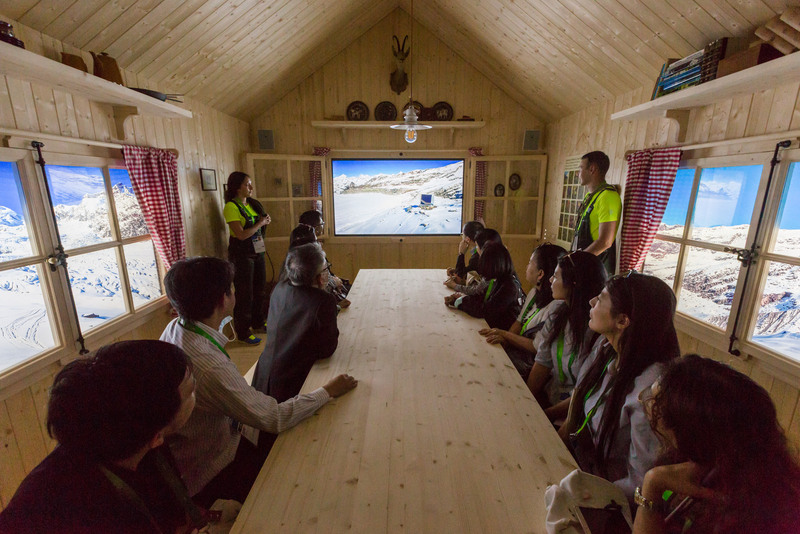 The Swiss pavilion at Expo 2017 in Astana encourages visitors to reflect on their energy use and the management of natural resources. It informs the public about energy efficiency and sustainability, with the focus on renewable energy sources. It also shows off the beauty of the Swiss countryside and promotes Switzerland as fertile ground for scientific research and innovation. Astana, the capital of Kazakhstan, is host to the 2017 World Expo. 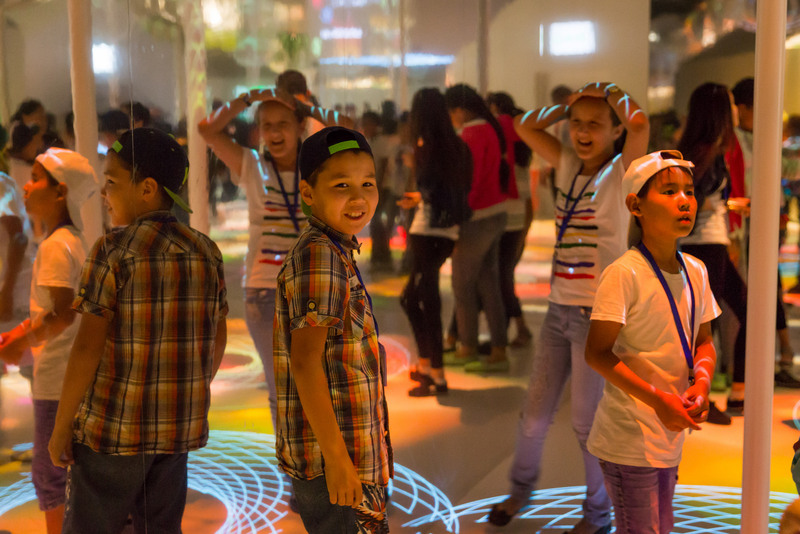 The pavilions of the 115 participating countries are open to the visiting public from 10 June to 10 September. The theme of this year's exhibition is 'Future Energy' and the aim is to raise awareness about renewable energy sources, natural resource management and environmental conservation. The Swiss pavilion makes a point of interacting with the public, designed as an organic-poetic setting in which visitors can roam around three differently themed houses. 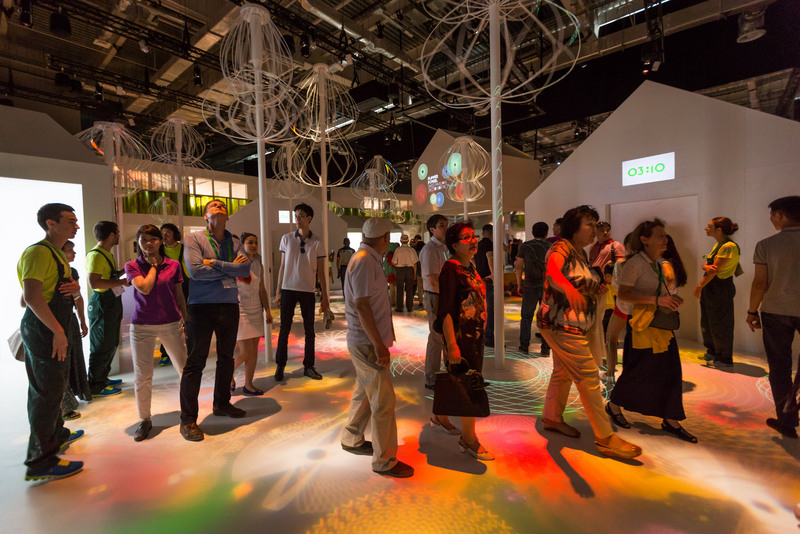 With energy transition as the common thread throughout the pavilion, the individual attractions prompt visitors to think more about their own energy use and the inherent potential of nature as a source of energy. Visitors' first point of contact with Switzerland is a short film that immerses them in the heart of the Alps. Here they can experience the glaciers in all their splendour, as seen from the Monte Rosa Hut - an ultra-modern mountain hut that is self-sufficient in energy. Viewers can learn about its innovative solutions for heating and solar energy and see for themselves the potential for generating energy from photovoltaic panels. The film ends with a presentation of the solar-powered aircraft SolarStratos, illustrating the many possibilities of solar energy. This is followed by a culinary display of Swiss cuisine, with a rösti cooked in front of the visitors. 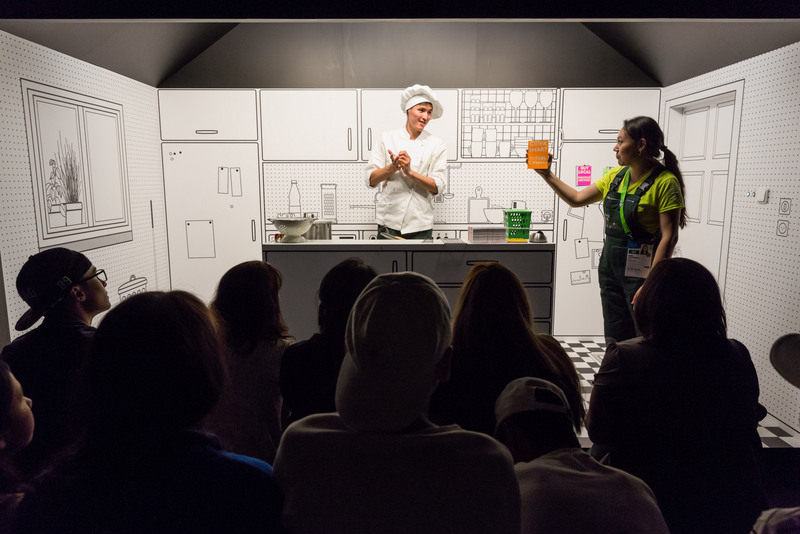 The demonstration shows how our day-to-day decisions can affect the environment: for example, if we choose to buy local rather than imported products or if we use no more than the right amount of water when cooking. The point of this is for visitors to realise how each and every one of us has an impact on the environment and that even simple changes can make for a more sustainable future. 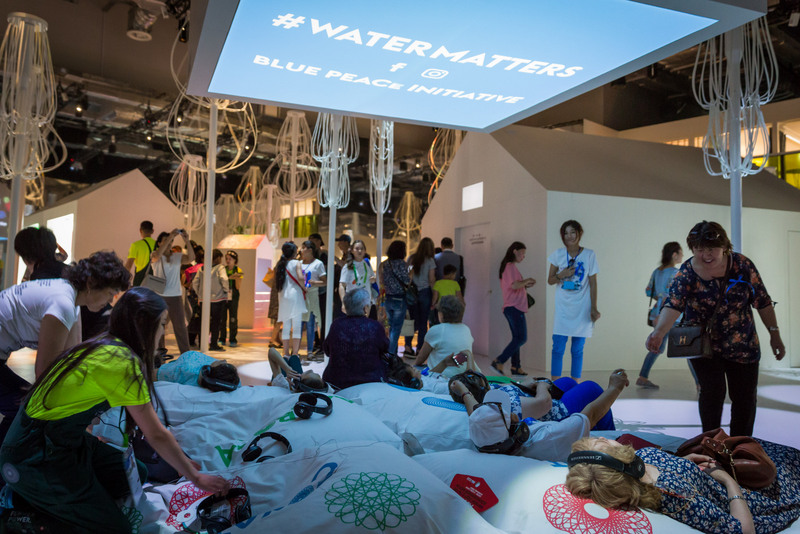 The third house in the pavilion focuses on the conflicts that exist in relation to drinking water and the importance of international cooperation in managing this precious resource. A short film presents these topics and stresses the need to get everyone involved in the discussions on managing water and other natural resources for the sake of their conservation. In a cross-functional zone, the swissnex lab showcases the spirit of Swiss innovation and know-how in public-private R&D partnerships, particularly in energy production and use. 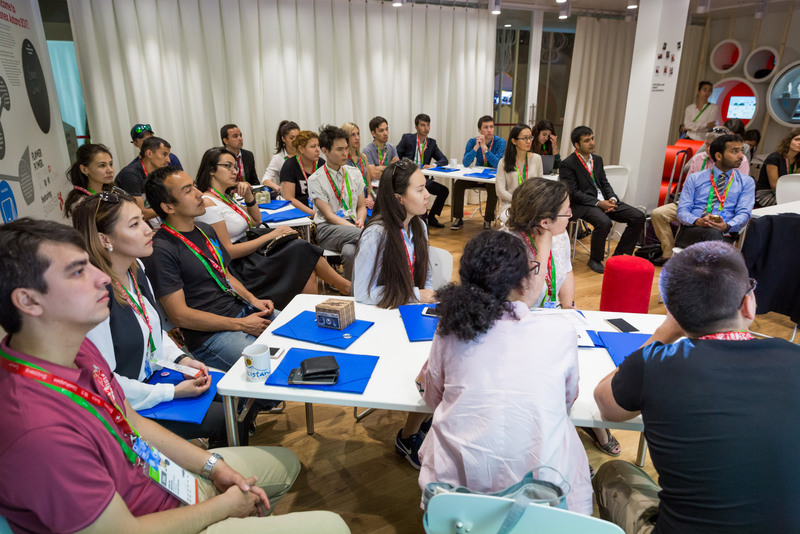 In the special events, workshops and temporary exhibits organised by swissnex, Switzerland is presented as a thriving hub of innovation and a platform for exchange and cooperation among researchers, students and business start-ups.